Lake Cook Reporting’s Chicago Loop location now open. Lake Cook Reporting recently opened up a second location in the Chicago Loop on October 1, 2015. 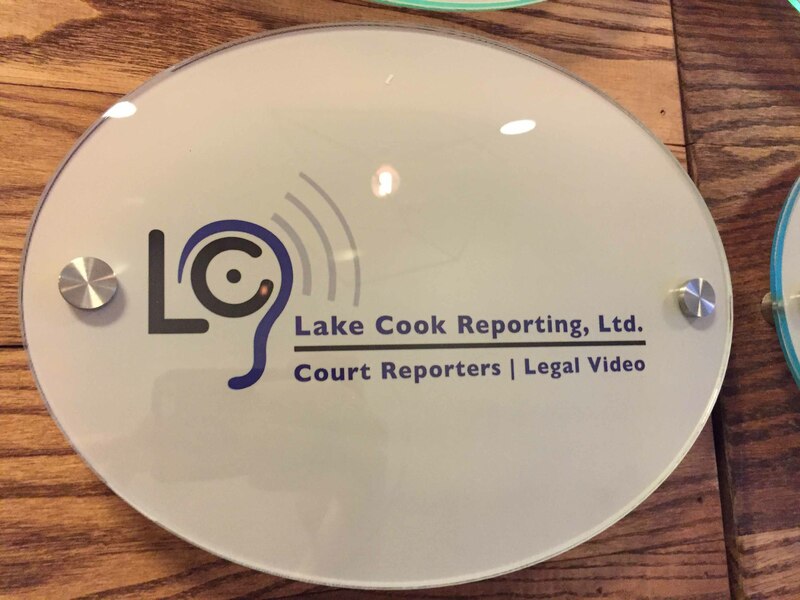 Lake Cook Chicago, the Chicago Loop division of Lake Cook Reporting, brings the same high quality court reporting and legal videography service we’ve provided to the suburbs for over 25 years to the downtown Chicago area. 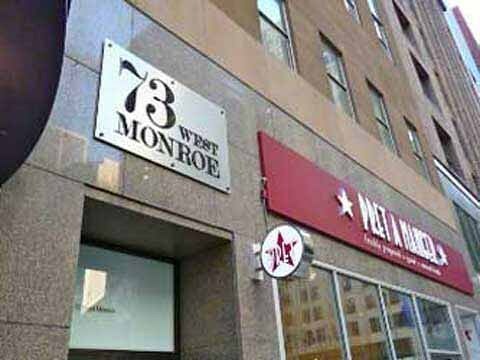 Lake Cook Reporting’s Chicago Loop location at 73 W. Monroe St in between Clark and Dearborn. 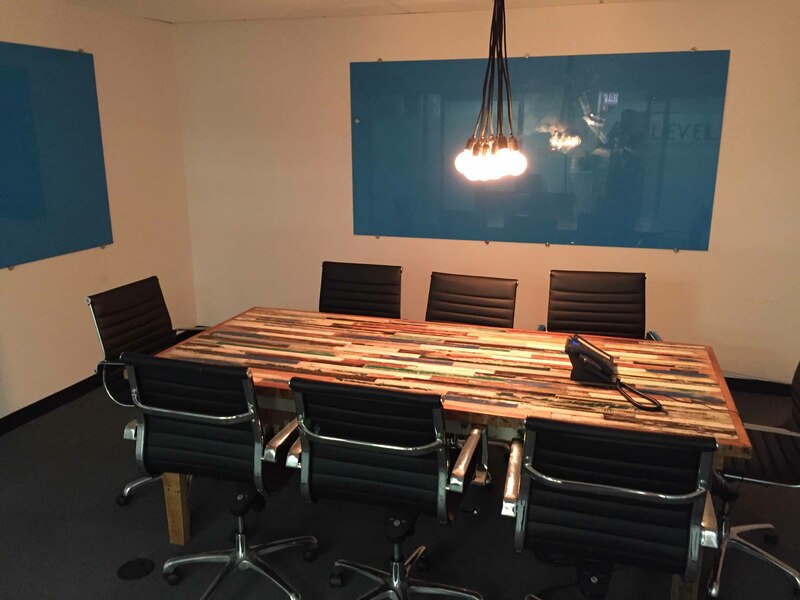 Our offices, similar to our Bannockburn location, have conference rooms perfect for depositions, meetings, and more. We provide conference rooms used with our court reporter at no extra charge at our Chicago Loop location and our Bannockburn location north of Deerfield. Conference room offered by Lake Cook Reporting for depositions and more. Lake Cook Chicago, a division of Lake Cook Reporting, provides court reporters, legal videographers, video conferencing, and more in downtown Chicago, surrounding suburbs, Illinois, Indiana, Wisconsin, and anywhere else needed. We’re your one-stop shop for legal services in the Chicago area. With our Chicago office, we can bring the same cutting-edge technology services that we’re known for to downtown Chicago. Our portable video conferencing units, which works anywhere with an internet connection and connects to many different devices, are available for rental in the city and suburbs. We also offer mobile videoconferencing, which brings fully-functional video conferencing units to any location. Both setups can be used in our conference room in Chicago, at your office, or anywhere else with cell phone reception. To celebrate our new office, we’re taking 10 percent off invoices for our customers, just mention you saw this post. This coupon can only be used once per customer and expires December 31, 2015.